Remember last year when we got all giddy because Renault hooked up with Caterham to revive the storied Alpine brand? Now there's a reason to get even more giddy: Alpine is going racing in the 24 Hours of Le Mans this year. 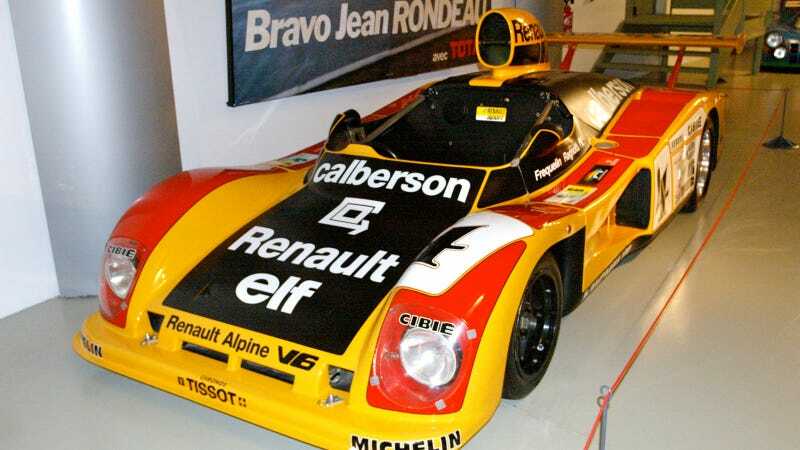 The last time Alpine went racing, it was 1978, where their famed A442B car (pictured above) won LeMans. This return, coupled with the awesome concept we saw last year, could signal an exciting comeback for Alpine, and one that we're certainly glad to see.